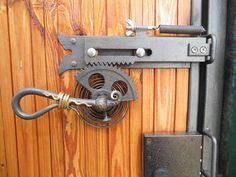 I am not a handyman, and I am definitely not a locksmith. 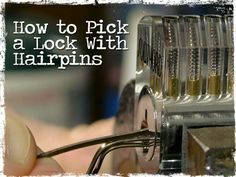 However, being a first time home owner, and one who is looking forward to making extensive use of smart home gear I have to admit that I have always been fascinated by the endless possibilities of being able to control home locks using smart phones. 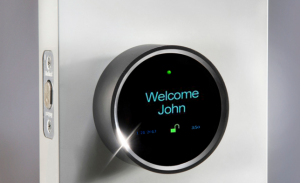 At the moment there are several types of smart door locks designed with inbuilt Bluetooth connectivity which according to me has completely redefined home security of course apart from the fact that they have completely eliminated the need to use keys anymore. a. Security: the connectivity that exists between the home locks and the smart phone system is not only intelligent, it is equally very secure hence serves as a guarantee for the most protected access of your home from your smart phone’s operating system (iOS or android system). b. Total Control: controlling your home locks using your smart phone is a guarantee for absolute control over who can gain entry into your home including managing how long they get to stay there. Did you lock your doors this morning? 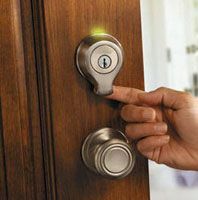 Making the switch and embracing the use of smart locks will save you the trouble of always having to worry about the security of your home (specifically if you locked the door properly or not). This will be possible since after you have smart locks installed in your house, you will have remote control of the locks hence able to check on the status of your home locks (whether open or locked) as a result being able to lock or unlock key entry points into your home at will. 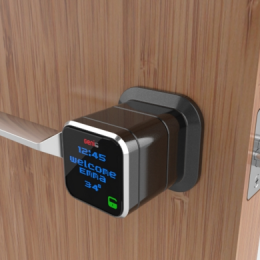 Smart locks home connect technology is designed to allow you control home locks with your smart phone by allowing wireless communication with the locks installed in your home. Imagine being able to lock your door from your smart phone, or being able to get a text confirmation every time your loved one arrives home. These are just some of the possibilities which smart home technology can make happen. a. You will always received notifications whenever anyone enters your homeApart from simply being able to closely monitor who exactly goes into and out of your home, you will also receive periodic notifications whenever your loved ones arrive home. b. You will have Control on how long individuals have access to your homeAre you away and a contractor is scheduled to stop by and make a couple of urgent repairs? 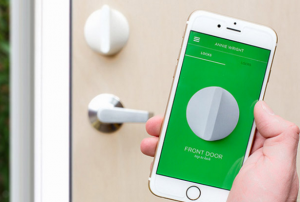 Well, don’t sweat it; if you already installed smart locks in your home then there is absolutely no reason to worry. All you simply need to do is simply to find out exactly when the contractor, housekeeper or any other person is coming to your house and then assign a specific code and then come up with a schedule which only allows for entry into the house during the pre set times. For instance between 9am and 11am. As a result of the technological advancements in home security and technology, you can now use your smart phone as a smart key. This means you can easily choose to lock or unlock you doors in your home remotely, create virtual keys for a few selected guests and most importantly control who has access to your home all from your smart phone.